Paul Ryan’s advice to Rep. Alexandria Ocasio-Cortez on navigating Capitol Hill was to lay low and avoid ruffling any feathers. 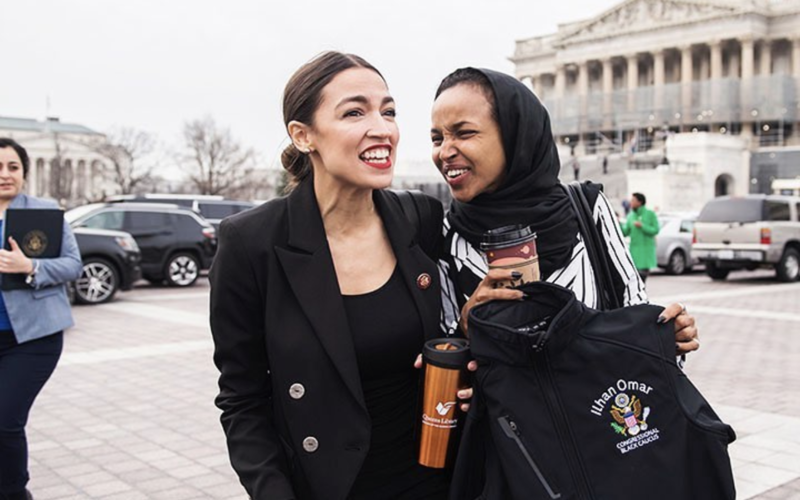 Thankfully, she didn’t listen to a thing he said—and neither did Rep. Ilhan Omar, one of many of AOC’s freshman colleagues in the most distinctly diverse and female Congress in American history. Instead, they’ve scorched their own brilliant paths forward by doing the exact opposite: AOC has become a driving force, in just a matter of months in office, behind the Green New Deal; Omar stirred controversy, most recently, for speaking up against anti-Muslim sentiment in politics. Both women are forcing much needed national conversations on complex issues never before thought possible—and whether you agree with their politics or not, it’s remarkable to see how they’ve fought to make their voices and perspectives matter and electrified and motivated a base of support which cannot be ignored. “Clipped Wings,” a report on the millennial wealth gap for women, showcases just how important their voices are. Click here to read her full op-ed. Our new report, released in collaboration with PolicyLink, The San Francisco Financial Justice Project, Tipping Point Community and Western Center on Law & Poverty, reveals that taking parents’ child support payments to pay back the cost of public assistance harms California’s low-income parents and children. According to the report, The Payback Problem, inequitable public assistance payback policies take money away from children in poverty, set low-income parents up to fail, and discourage parents from making payments at all. The report also recommends reforms that have proven successful in other states. Every year, hundreds of thousands of California children living in poverty do not receive all of the child support payments made by their parents. For low-income parents, most of their child support payments do not go to their children. Instead, the majority of their payments go to the government to pay back the cost of public assistance. In California, more than 70 percent of outstanding child support debt is owed to the government—not children. Low-income parents should not be a source of revenue for our safety net. When families cannot pay they face punitive penalties including incarceration, suspension of driver’s licenses, and high-interest rates which balloon the debt they owe the government. In addition, families of color are disproportionately impacted by public assistance payback policies. Due to persistent barriers to economic security, 85 percent of parents who owe child support are men of color and more than 75 percent of the children impacted by public assistance payback requirements are children of color. There should be no price tag on our safety net for low-income families. Recent rules and reforms at the federal level encourage states to send more of parents’ child support payments through to their children. The report proposes reforms, many of which have proven successful in other states and are currently being put forward by members of the California Legislature. Click here to download and read the full report (PDF). Join us on Tuesday, April 30 to learn more about the payback problem, its negative impact on low-income families of color, and how you can help advance reforms. REGISTER: Click here to learn more and register to attend. The way our criminal justice system operates is changing. Community members, policy advocates and a growing number of judges recognize that criminal fines and fees are unjust and harm low-income people and communities of color. California is poised to follow the lead of Alameda County and San Francisco in addressing this issue by passing SB 144, the Families Over Fees Act. The bill would eliminate county-imposed and other criminal administrative fees throughout California, and discharge all related debt. The bill is co-sponsored by a coalition of organizations, including ACLU Southern and Northern California, A New Way of Life, The Anti-Recidivism Coalition, East Bay Community Law Center, Ella Baker Center, Homeboy Industries, Insight Center for Community Economic Development, Legal Services for Prisoners with Children and PolicyLink. Despite its progressive reputation, California imposes financial burdens and barriers — including administrative fees, surcharges, and penalty assessments — on people who have gone through the legal system and are striving to move forward with their lives. These additional impositions are extraordinarily burdensome and undermine the economic security of low-income families and families of color who simply cannot afford to pay them. Click here to read the full opinion piece. We are living in a remarkable time for the fight for gender equity. From #MeToo and #TimesUp to the unprecedented wave of women elected to congressional office, women across generations are stepping into their power and working to change the injustices they face every day. Tired of living in a society overrun by outdated patriarchal norms and policies, women are organizing and striving to make a better future for themselves and the generations to come. New research backs up why these movements are vital, and why we need more women in positions of power to ensure discussions and decisions around policies like guaranteed income meet the needs of women of color. 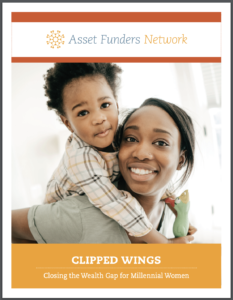 Clipped Wings, a new report produced by Asset Funders Network (AFN), in collaboration with the Closing the Women’s Wealth Gap (CWWG) initiative and the Insight Center for Community Economic Development, highlights how our economic and social policies are based on racist and sexist ideologies and practices, and are in dire need of transformation in order to keep up with the realities of the millennial experience. Our new report, released in collaboration with Asset Funders Network (AFN) and the Closing the Women’s Wealth Gap (CWWG), reveals the current economic reality for millennial women and the primary drivers contributing to their wealth inequities. The report, Clipped Wings: Closing the Wealth Gap for Millennial Women, is the second in a series of publications that builds on AFN’s 2015 publication, Women & Wealth, exploring how the gender wealth gap impacts women. Today, there are about 40 million millennial women, representing 31.5% of the female population in the U.S. Millennial women do not benefit from many economic policies and systems designed by, and built to meet the needs of, men as primary breadwinners. Millennial women came of age during the Great Recession, the rise of mass incarceration, unprecedented student debt levels, and changing workforce dynamics. All of these factors contribute to the fact that millennial women are 37% more likely than Generation Xers (those born between 1965 and 1984) to be living below the federal poverty line and are more likely to be underemployed or unemployed than previous generations. 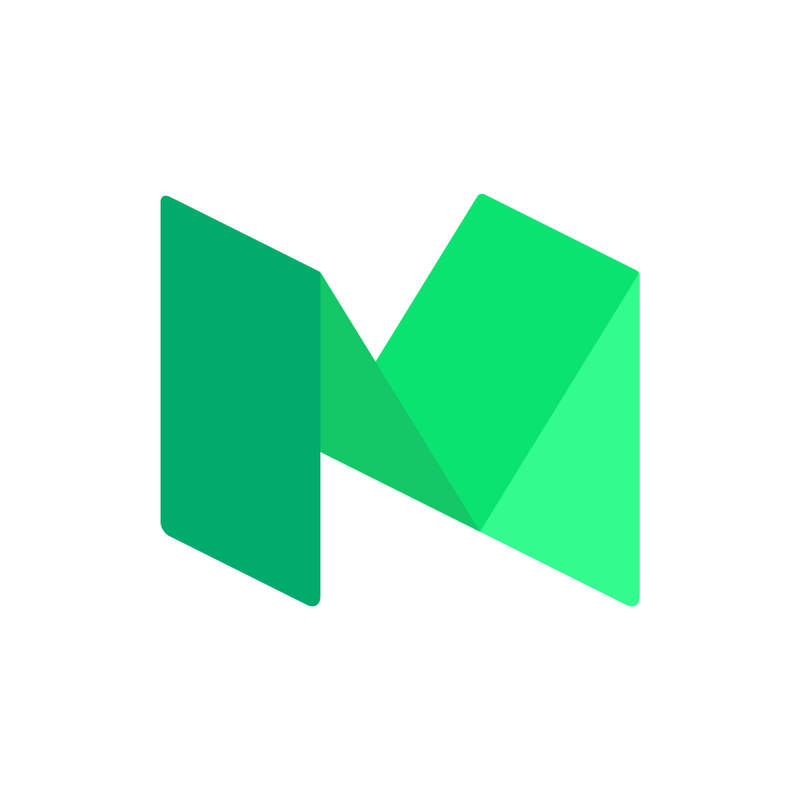 Millennial women are part of the most diverse generation the U.S. has ever seen with 44% being women of color, making it increasingly important to address consistent racial and ethnic wealth inequities in this generation. Additionally, immigrant millennial women, particularly Latinx women, are often key financial contributors to their parents and extended families, which directly impacts their economic stability. Click here to watch and listen to a webinar about the report. The research makes clear that people who identify as Black, regardless if they are Cuban, Colombian or from another Latinx group, fare worse across many economic indicators than white Americans and Latinx groups that identify as white. Perhaps there is no other region that operates racially quite like greater Miami does with its diverse Latinx and Black populations. For example, it is home to the largest share of Colombian, Honduran, Peruvian, and Haitian populations in the country. In addition, the region includes one of the nation’s emergent Latinx demographic majority counties, Miami-Dade, with 65 percent of its population identifying as Latinx. 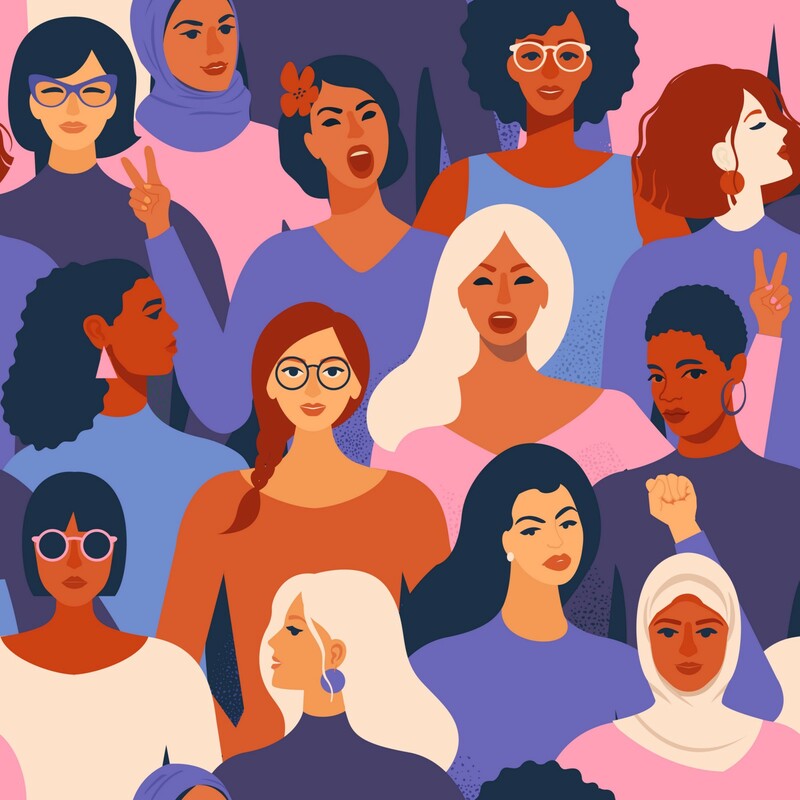 Listen to Jhumpa Bhattacharya and Surina Khan discuss the power of women-led public policy advocacy while exploring the groundbreaking, intersectional work of the Women’s Foundation of California. “When you put women—whether we’re cisgender women or trans women—in charge of our own resources, you really begin to see powerful accomplishments and gains,” says Surina Khan, the CEO of the Women’s Foundation of California. 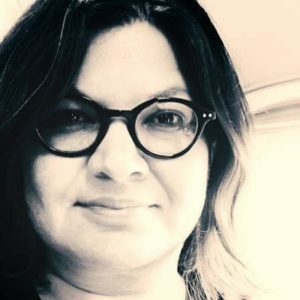 A long-time social sector leader and advocate for women’s and LGBTQ rights, Surina joined Jhumpa Bhattacharya on the podcast to discuss the innovative work of the Women’s Foundation of California, including its transformative Women’s Policy Institute (WIP), which has trained more than 500 grassroots leaders in state and local policy advocacy—leading to 35 (and counting) policy wins for women and girls across the state. Surina and Jhumpa discussed the history of the Women’s Foundation of California; the past and present philanthropic landscape for funding gender justice work; and powerful case studies of the impact of WPI leaders and alumni on women, girls, and LGBTQ communities in California and beyond. They also discussed intersectionality as an important framework for advancing multi-issue advocacy and reform, and they highlighted opportunities for California grassroots leaders to get involved at the state and local advocacy levels through the Women’s Policy Institute. To learn more about the Women’s Foundation of California, visit womensfoundca.org and follow the foundation on Twitter, Facebook, and Instagram. The Women’s Policy Institute accepts applications for its respective state and local advocacy programs on an annual basis. Visit womensfoundca.org/policy/wpi/ to learn more. A Joint Publication of: The Kirwan Institute for the Study of Race and Ethnicity at The Ohio State University, the Samuel DuBois Cook Center on Social Equity at Duke University, and the Insight Center for Community Economic Development. Income and wealth inequality in the United States, especially across racial and ethnic groups, is dramatic and persistent. While income is often used by researchers, practitioners, advocates, and policymakers to describe local economic conditions and drive policy decisions, it also increasingly is recognized as an inadequate indicator of economic well-being, mobility, and security. Wealth is generally less volatile than income, and it provides a store of resources that gives families security during emergencies and allows them to secure advantages that foster the well-being of the next generation. 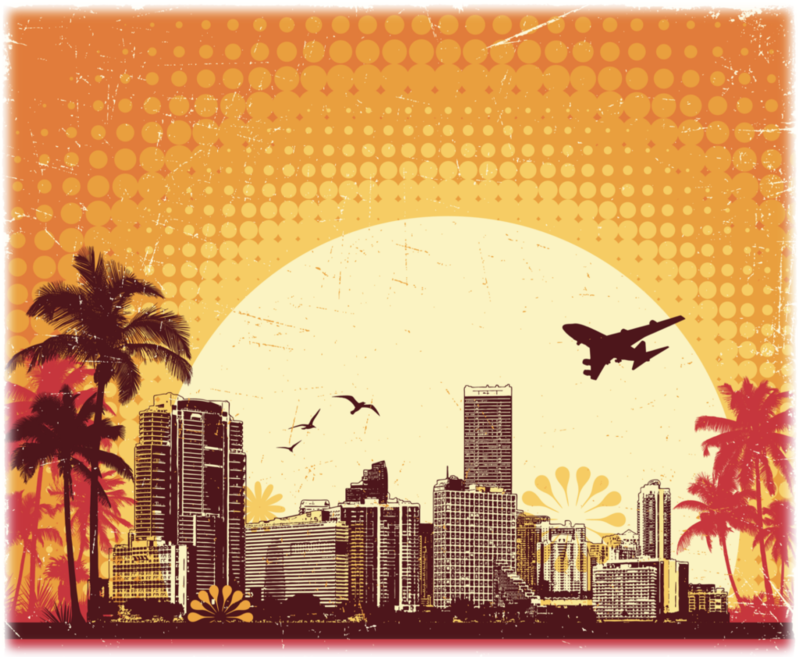 The findings in this report from the National Asset Scorecard for Communities of Color (NASCC) survey reveal major disparities in wealth accumulation and income across various racial and ethnic groups in metropolitan Miami. The NASCC survey was developed to fill a void in existing national data sets that rarely collect data disaggregated by specific national origin in a localized context. The NASCC survey collects detailed data on assets and debts among subpopulations, according to race, ethnicity, and country of origin. The NASCC instrument measures the range and extent of asset and debt holdings, not just by broadly defined groups (e.g. whites, blacks, Latinxs and Asians), but by racial and ethnic groups partitioned by more refined categories of ancestral origin (e.g. whites, U.S. descendant blacks, Caribbean blacks, Cubans, Puerto Ricans, South Americans, and other Latinxs). This type of disaggregation allows for a more specific examination of variations in asset holdings both across and within broadly defined racial and ethnic groups. This report explores factors that are related to wealth accumulation for particular racial and ethnic groups, including historical context, local asset market conditions, and intergenerational wealth transfers. Click here to watch a recording from the Color of Wealth in Miami report release event that was held on February 25, 2019 in Miami, FL. 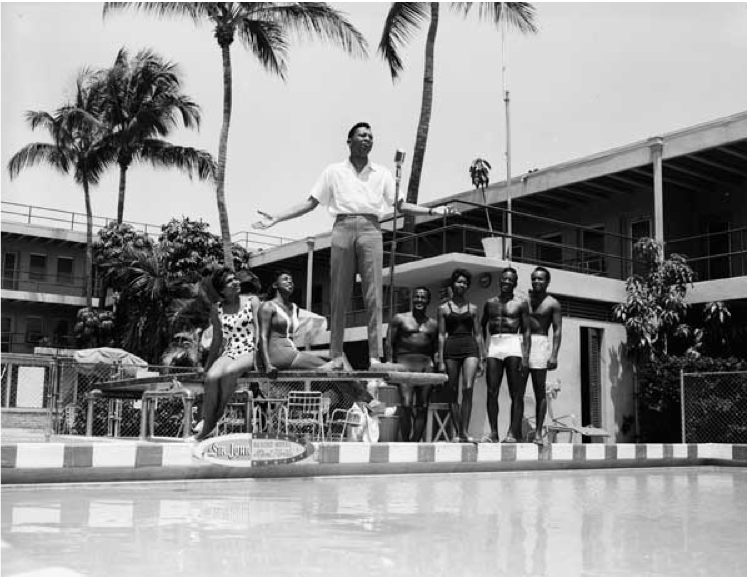 Click here to view and download the Color of Wealth in Miami full report. While most people are fast asleep, Alexis Gasperecz works the graveyard shift at a homeless shelter for veterans. Around 8 a.m., when her shift ends, she leaves to take care of her children, Brielle, 11 months old, and King, 3, until about 6:30 p.m. when her boyfriend Darrin Davis and his mother return from their jobs for the childcare hand-off. By midnight, it’s time for Gasperecz to go back to work. If she’s lucky, she’s squeezed in three or four hours sleep. Click here to read the full article. Take your pick of produce from any grocery aisle in the nation, and it’s likely to come from California’s Central Valley. The Central Valley contains less than one percent of total farmland in the United States; and yet, the region grows nearly half of the country’s fruits, vegetables, and nuts, carrying a total annual value of over $33 billion. This abundance is achieved through the year-round efforts of the Valley’s agricultural workers — thousands of women, men, and children who toil through scorching days and cold nights, with little pay or job protection. Click here to read the full piece. Past the Drought: Overcoming Barriers to Economic Security in California’s Central Valley, a report released by the Insight Center in partnership with the California Asset Building Coalition, examines why so many workers in the Central Valley of California are struggling to afford their basic needs. Today, there are about 40 million millennial women, representing 31.5% of the female population in the U.S. Millennial women do not benefit from many economic policies and systems designed by, and built to meet the needs of, men as primary breadwinners. Millennial women came of age during the Great Recession, the rise of mass incarceration, unprecedented student debt levels, and changing workforce dynamics. All of these factors contribute to the fact that millennial women are 37% more likely than Generation Xers (those born between 1965 and 1984) to be living below the federal poverty line and are more likely to be underemployed or unemployed than previous generations. Click here to read the full report. Too many Millennial women are operating under clipped wings that prevent them from achieving economic security and soaring to their full potential. Existing policies affecting family economic security do not support Millennial women’s rise in educational attainment and resulting student debt burden, nor do they acknowledge the ongoing roles Millennial women play as the primary caregivers for children and other family members. Click here to access the recorded webinar and slide deck. The racial wealth gap is large and shows no signs of closing. Recent data from the Survey of Income and Program Participation (2014) shows that black households hold less than seven cents on the dollar compared to white households.1 The white household living near the poverty line typically has about $18,000 in wealth, while black households in similar economic straits typically have a median wealth near zero. This means, in turn, that many black families have a negative net worth. (Hamilton et al. 2015). Click here to read the full report. Women, Race and Wealth is the first in a series of briefs that summarize patterns of household wealth among Black and white women by college education, family structure and age using the Panel Study of Income Dynamics (PSID). Researchers from Duke University and the Insight Center for Community Economic Development analyzed data on assets such as savings and checking accounts, stocks, retirement accounts, houses and vehicles. Debts included credit card debt, student loans, medical debt, mortgages and vehicle debt. To read the full research brief, click here. A new study released today shows that—despite a close to 19 to 1 racial difference in median wealth—black parents demonstrate an outsized commitment to using their limited resources to invest in their children’s education. And that investment pays off; bringing their children to near parity in terms of educational achievement with their white counterparts. Click here to learn more. 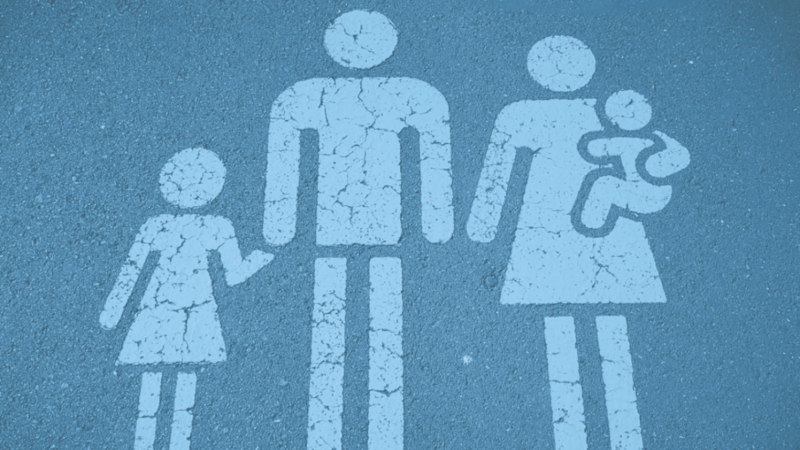 This report challenges America’s egalitarian promise of opportunity and individual agency. Research and public policy have traditionally focused on education and income as drivers of upward mobility. Umbrellas Don’t Make it Rain reveals that it’s the unearned birthright of inheritance or other family transfers that has the greatest effect on wealth accumulation, and likewise is the largest factor erecting barriers to wealth accumulation for people of color. Click here to read the full report.